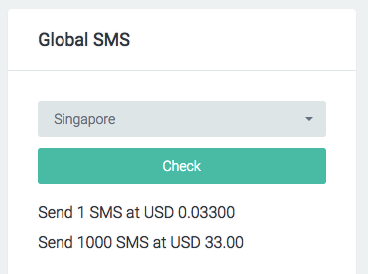 For SMS there is a below 160 character limit, if you exceed this limit, it will be counted as one extra SMS. You may use email as alternative to minimize expenses. We provide an advance email editor for you to build email message. You may customise your email template for use it varies event. Login to Eber Business admin > Messaging > Email Templates to create your email template for use. You may create from existing ready templates or start with a blank template to work on.